Check out Episode 1 of The Relay Weekly, below! For several months now, we here at The Relay have been proud to bring you the best out-of-‘Verse news possible. Transcripts, analysis, you name it, we cover it. But we’re always trying to bring you more. That’s why we’re proud now to bring you the very first episode of The Relay Weekly, The Relay’s ‘answer’ to Empire Report. First though, a sincere thanks to CIG for allowing us to do this. The Relay weekly is The Relay’s first move towards in-‘Verse news reporting. 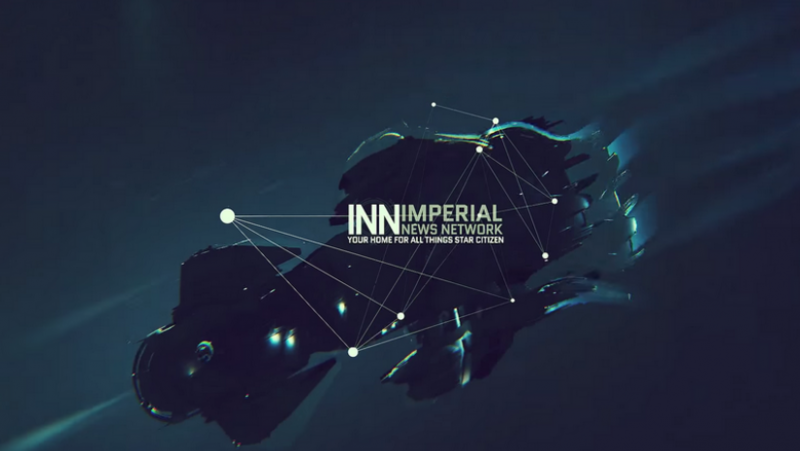 Tune in every week as we cover the stories from Empire Report from a ‘different’ angle. The Relay, and The Relay weekly, are currently based on Arc Corp, and we intend to provide the most balanced, and the most accurate, news reporting in the ‘Verse. Please, let us know what you think in the comments below. The Relay – Your Team, Your News, Your ‘Verse.